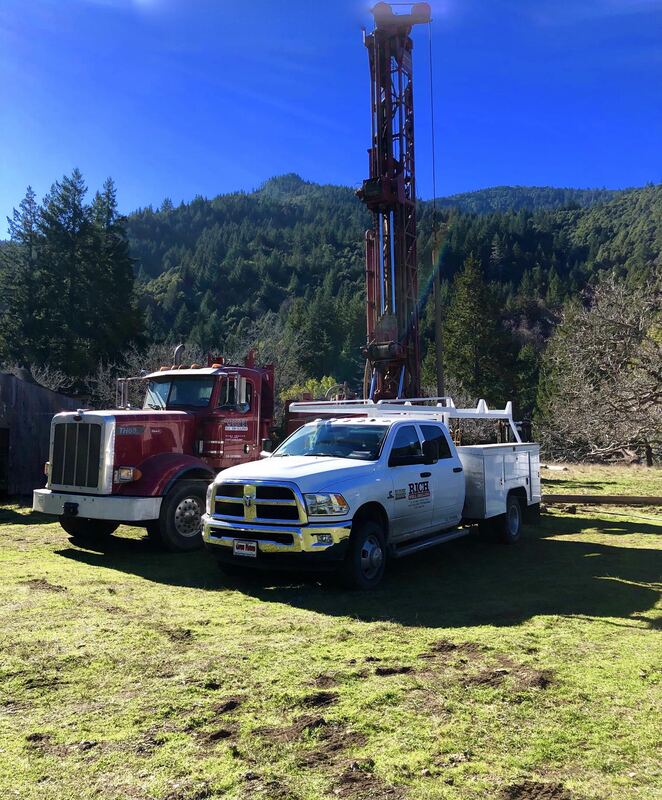 With over 50 years in the water well drilling and pump business, we are a fourth generation, family owned and operated company that has been serving Humboldt, Del Norte, Mendocino, and Trinity Counties with well drilling, water systems and pump services. Rich Well Drilling and Pump Service, Inc. offers our services to residential, commercial and agricultural customers. We are happy to provide customers with free estimates and consultations. We are licensed, bonded and insured for our customers’ protection and peace of mind. We are proud members of both the National Ground Water Association and the California Ground Water Association.